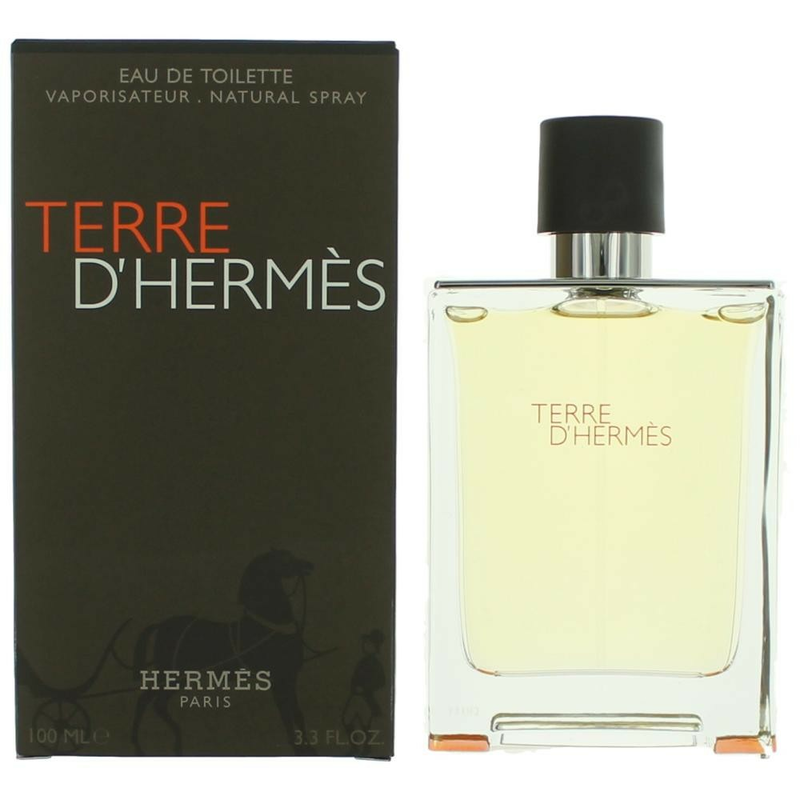 Terre D'Hermes is a metaphor for materials created in 2006, a matrix that speaks of territory as well as matter, earth, and roots.This vertically structured scent is based on an alchemy of wood, the scent first introduces the gaity of orange, the bitterness of grapefruit and the vivacity of pepper and of fresh spices. This vegetality flirts with the mineral effect of flint and the coarseness of vetiver. Dominated by cedar, the fragrance goes deeper with the sweetness of resins and the impalpable voluptuousness of benzoin.